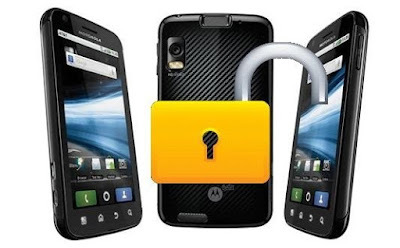 If you are a victim of carrier locked smartphone service that only allows the specific SIM cards to run on their devices, this article is for you. 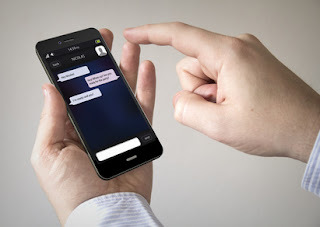 Some of the leading Android network carriers do not allow to use SIM cards other than their approved networks for the data connection as well as for making calls and texts. It is because of the strict policy by the US government as well as the business interest of the Mobile service carriers. In terms and conditions section of Mobile Phone carriers, it is explicitly mentioned that they won’t allow any SIM card to be used under the blah blah circumstances. Well, there is a way out of getting out of the odd situation, in fact, there are more than one ways to make your life easier by unlocking the carrier restrictions from your Android smartphone. Here are two easiest and free of cost methods to unlock the android phone for different carriers for free. Yes, some data carriers allow their customers to change their SIM card. Unfortunately, there are very few of them. Some carriers allow it after the particular time period passes, some don’t even after the contract ends. So, try your luck with the legal and safest way to unlock the Android phone from the customer care center of your Phone carrier. If the allowed time period is remaining, you have to pay an extra termination fee to unlock the SIM card. Otherwise, it is entirely free if all the terms and conditions are met accordingly. Before contacting the customer service center, note down the Android IMEI number by dialing *#06#. Some carrier unlocks directly through IMEI number, other prompt their clients to enter the APN settings to unlock the SIM restrictions imposed by the phone carrier. If you are, however not eligible to use the service. Try the alternative method that is free of cost. • Download and Install the tool from the official website on your Laptop or Desktop. • For one-time use, install the trial version, for long term purposes, buy the software for $20 per year. • Open the app and click on More Tools, another window will appear. • Now connect the smartphone to the PC and click Next. • The phone will remain in service mode from the USB Settings/Diagnostic interface. • Now click on UART[*] or CDMA MODEM or DM + MODEM + ADB on your Smartphone. • All set, click on Unlock button from PC/Laptop. It would take a minute or two and will come back to normal mode after putting the following secret codes *#0808# or ##3424# or *#9090# if the first two codes didn’t work from the smartphone. • Now select USB[*] or PDA or MTP + ADB again from the smartphone, and it will come back to Normal Mode. • The phone will become Carrier unlocked after clicking Next button. Now you are free to use any SIM on the carrier locked device.